I absolutely loved this photo via Living etc. 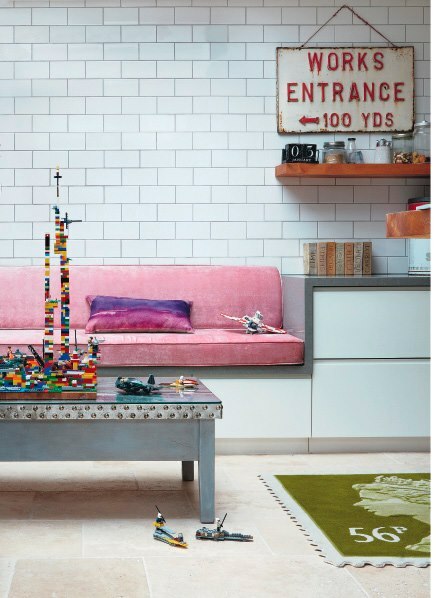 The centrepiece on the coffee table made out of lego bricks is so inspiring and original - plus you can create your own personalised art! I would definetely steal this look!